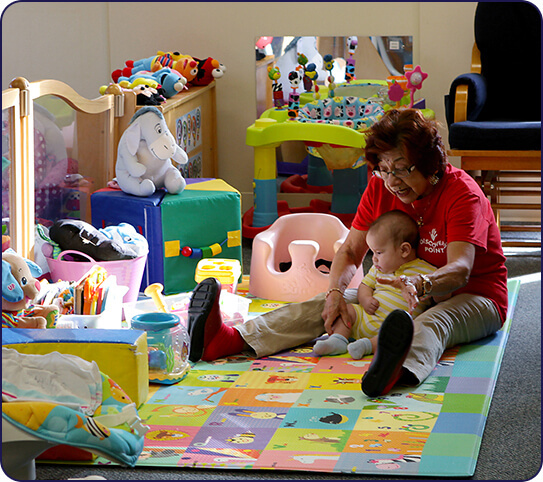 About Our Child Care Center in Wesley Chapel, FL on Post Oak Blvd. 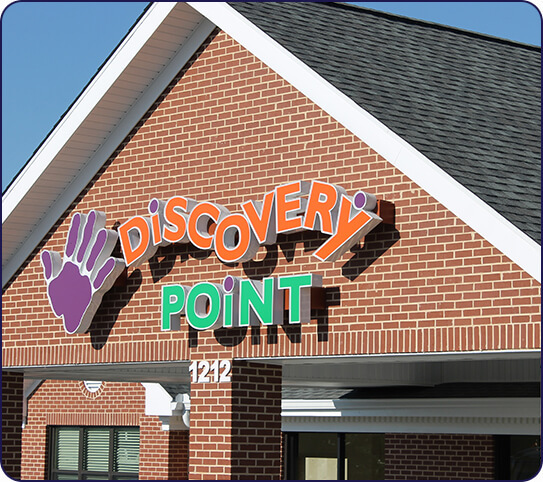 At Discovery Point Lexington Oaks, the goal of our child care center in Wesley Chapel is to be a trusted and valued provider of reliable child care and education services. We enable children to develop in an optimum way and enable parents to focus on their non-parental responsibilities with peace of mind. Our mission is to provide a superior developmental environment for children. We also strive to provide parents with a safe, caring, reliable setting for their children. 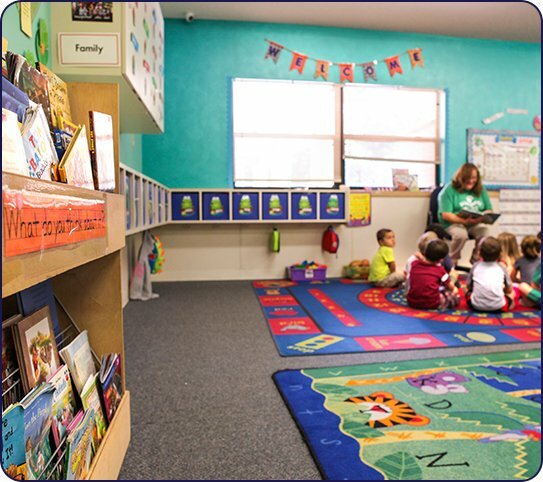 We offer several infant, toddler, and preschool programs to fit your needs. 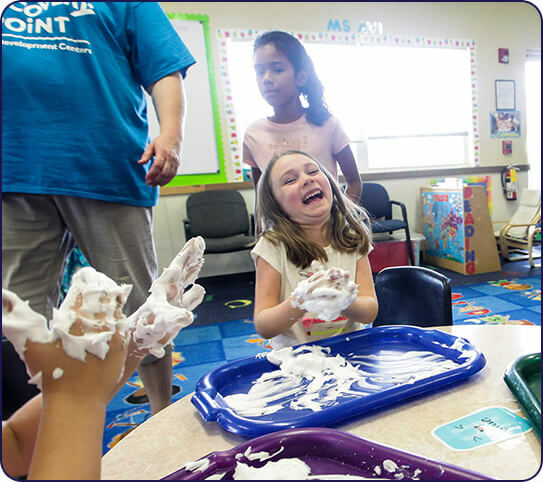 All our classrooms use the Creative Curriculum® to help your child learn through play. We tailor our developmentally appropriate curriculum to suit your child’s individual level. 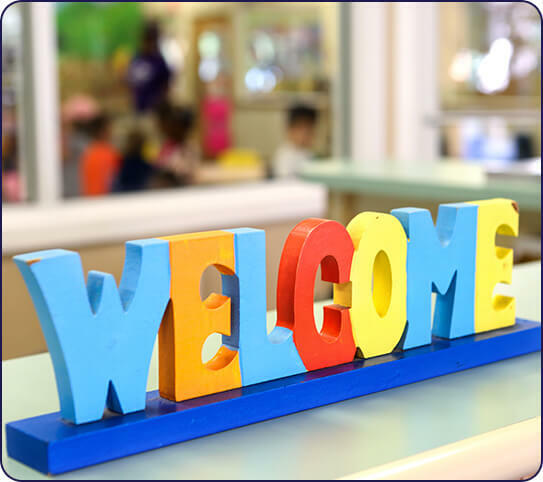 We know that children learn best through play in a safe, loving, and happy daycare environment, so we strive to ensure that each child in our care feels like a part of our family. Come and see how we create an environment where learning is disguised as fun! Thank you for visiting us online! Please look through our website and check us out on Facebook to “Tour Our Center” and see what our children are up to every day. You can see many of the activities our teachers are using in the classroom on our Pinterest page. Once you are ready to come by and see our facility, call us or use our online scheduling tool to schedule a personal, no obligation tour at a time convenient for you. Our doors are always open, so you are welcome to stop by anytime.